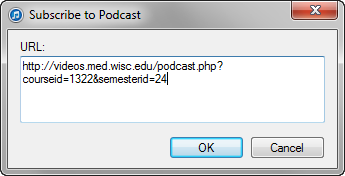 Video Library - How do I subscribe to a course Podcast using iTunes? - Log in to your account in the Video Library website. 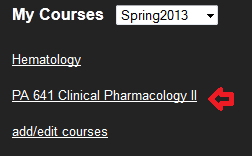 - Under My Courses click on the course you would like to subscribe to. 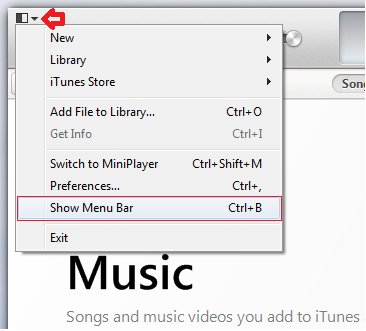 Note: You might not see the menu bar in iTunes by default it is hidden. corner of the iTunes window and select Show Menu Bar. 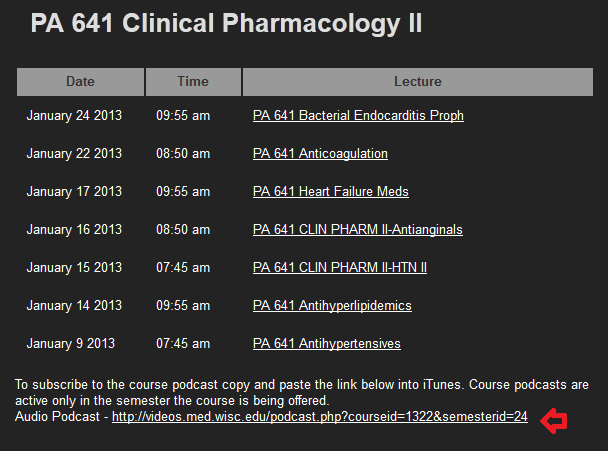 - iTunes should now download the latest MP3 audio file corresponding to that course. - After the download has finished, note that iTunes shows a list (if available) of recent past MP3 audio files corresponding to that course. 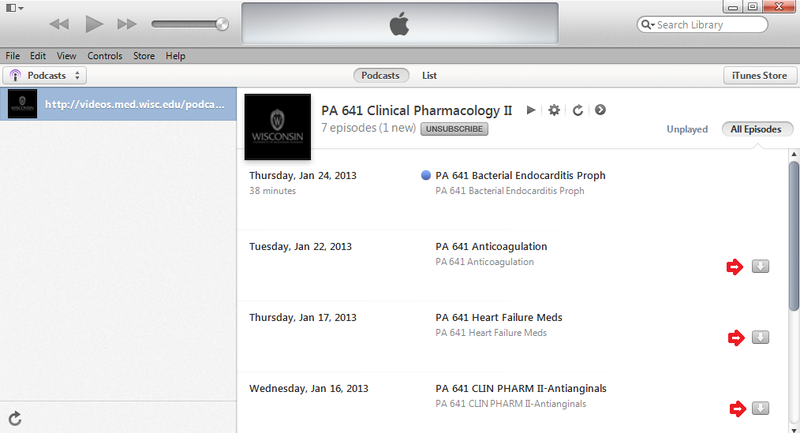 Click the arrow button, next to any of the past audio files you would like to download to iTunes. For instructions on how to automatically sync your subscribed podcasts to your iOS device (iPhone, iPad, iPod Touch) when connected via the USB cable to your computer, click here. Other than iTunes there are several podcasting receiving/managing software packages available Juice, gPodder, Miro, etc. If you have an non-iPod as your portable MP3 player or if you are running Linux, our recommended software is the Juice Podcast Receiver. The process for setting up Juice is very similar to iTunes. 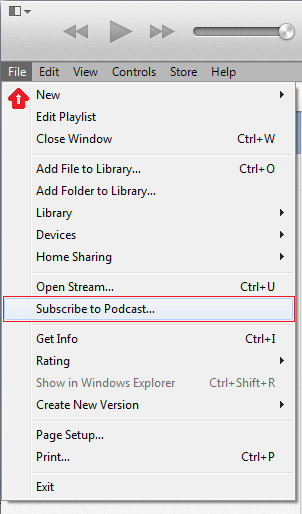 Other alternatives are mobile Podcast Apps such as Downcast (iOS), RSSRadio (iOS), iCatcher! (iOS), Stitcher (iOS and Android), Beyond Pod (Android), and more.